Save BHD 4.40 (49.44%) – Earn 4 Shukrans What is Shukran? Shukran is the Landmark Group’s award-winning loyalty programme in the Middle East, which allows you to earn Shukrans when you shop any of our brands. 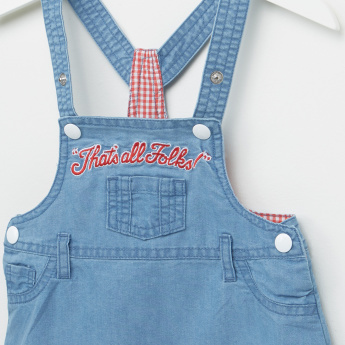 Lend an attractive look to your little girl by making her wear this printed denim dungarees. 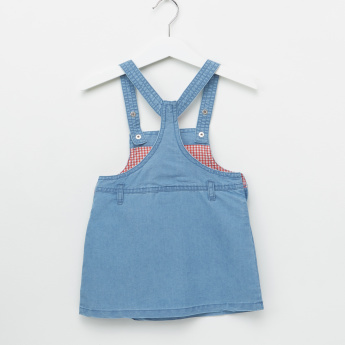 Featuring a lovely Tweety bird print, it has three pockets and will look dapper when teamed with a top or a t-shirt.